Bioenergy Europe is recruiting a Marketing Assistant to support the market penetration of three certification schemes: ENplus®, GoodChips® and Select Biomass®. While ENplus® is a real success story with over 10 million tons wood pellets certified all over the world (https://enplus-pellets.eu/en-in/) , GoodChips® (https://bioenergyeurope.org/activities/european-ongoing-projects/goodchips-wood-chips-certification/ ) has just been set up and will be launched in November 2018, and the creation of Select Biomass® (about sustainability of biomass) is still ongoing. Founded in 1990, Bioenergy Europe is a non-profit, Brussels-based international organisation active at EU level. Bioenergy Europe’s primary mission is to develop the market for sustainable bioenergy and ensure favourable business conditions for its members. 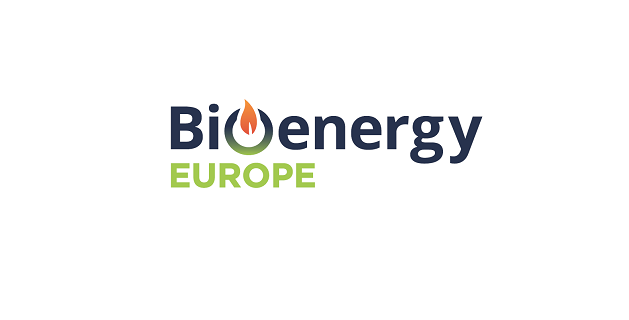 Bioenergy Europe holds a strong position in the bioenergy sector and brings together approximately 40 national bioenergy associations and over 90 private-sector companies from all over Europe. More information at www.bioenergyeurope.org. Marketing strategy: You will bring input and improve the existing marketing of ENplus® and GoodChips®. You will design the marketing strategy for the upcoming Select Biomass® together with colleagues. Implementation of the strategies, be it market analyses, CRM, communication materials, events, web site (especially for Select Biomass®), etc. Other: You will provide occasional support to other departments on marketing aspects. Excellent command of spoken and written English, knowledge of other languages - especially German and French - represent an asset. Full-time equivalent internship based in Brussels starting 1 January 2019 or earlier. Possibility to continue with a contract with an employee benefit package. Friendly and dynamic working environment. If you are interested, apply here before 15 November 2018. Interviews will be held in our office in Brussels. Only the candidates selected for interviews will be notified per email. Only short-listed candidates will be contacted for an interview.